Trainer Danny Williams will avoid G2 races with Don’t Give A Damn and She Knows for the time being. After weighing up his options, trainer Danny Williams will keep Don’t Give A Damn away from Group racing for the time being. Williams is keen to get Don’t Give A Dam to the Epsom Handicap but will give Saturday’s Group Two Theo Marks Stakes (1300m) a miss in favour of the Benchmark 78 race on the program. The winner of six of his nine starts, Don’t Give A Damn will have to carry his full weight of 64kg in the 1400m-race with Tye Angland to ride. “If he ran well in the Theo Marks he would get a penalty on his benchmark,” Williams said. “I’ve spoken to the handicappers and if he happened to win, his benchmark would go up to 104 and he would have to carry a big weight in the Epsom. “If he comes through Saturday well we have the option to back him up in the Bill Ritchie the following week with the winner exempt from a ballot in the Epsom. 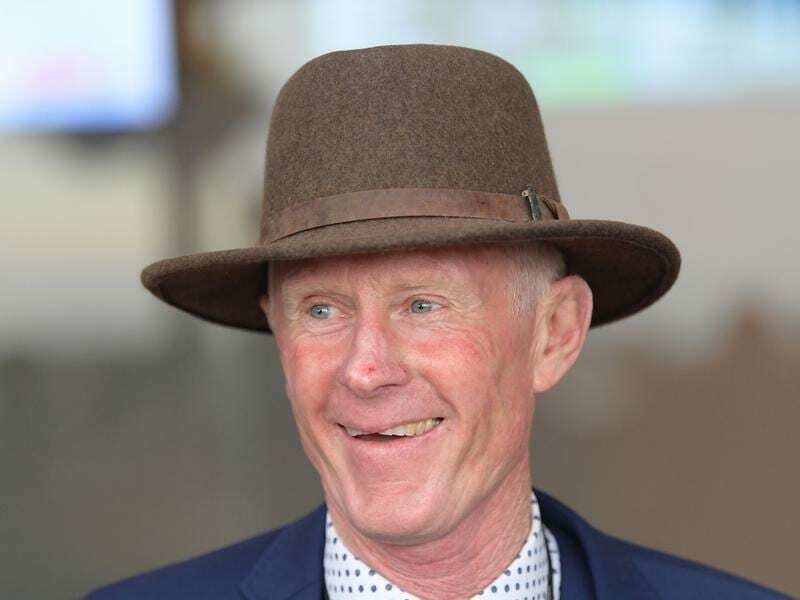 The Goulburn trainer is adopting the same approach with She Knows and will avoid the Group Two Sheraco Stakes (1200m) and run her in the benchmark 88 (1100m) with Hugh Bowman to ride. Bowman was aboard She Knows last Saturday week when she ran a gallant second under 63.5kg, giving the winner Za Zi Ba 8.5kg. “Once again she would be badly treated if she happened to win a race like the Sheraco,” Williams said. In May, when she was still a three-year-old, She Knows carried 62.5kg to win a Highway Handicap. The $1.3 million Kosciuszko (1200m) for country-trained horses is on the support program for the $13 million Everest on October 13. The Theo Marks entries are headed by Everest favourite Trapeze Artist with last season’s three-time Group One winner making his first appearance since he won the All Aged Stakes in April. Coolmore Classic winner Daysee Doom is the highest rated of the 21 mares entered for the Sheraco.